Where's the best place to get a mattress? 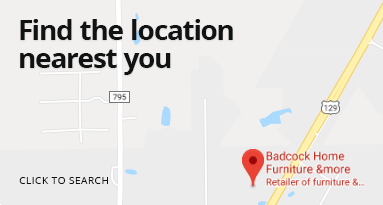 Badcock Home Furniture &more loyalists know it's with us! 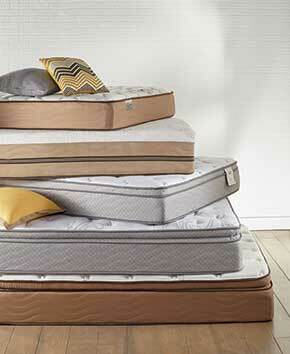 Our mission has always been to make mattress shopping easy for consumers. That's why we offer high-quality mattresses at economical price points. At Badcock, we offer queen size mattresses, king bed mattresses, twin bed mattresses, twin XL size mattresses, and full bed mattresses. Our prices are competitive and we offer convenient financing options to ensure you get the bed you want. Our customer service representatives can help you pick the ideal mattress, and our financing options are second-to-none. This 7" Twin mattress features body conforming memory foam. The vibrantly colored stretch velour zippered cover is designed with your child or teen in mind. This is a true from toddler to college mattress and offers the perfect cradling and support for a developing body. 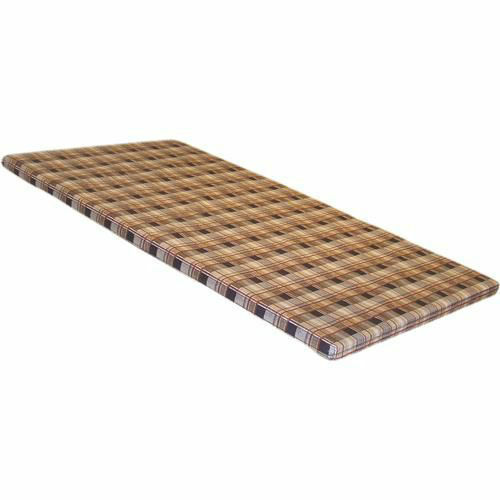 The bunkie board makes it easy to add this mattress to any bunkbed! This 7" Full mattress features body conforming memory foam. The vibrantly colored stretch velour zippered cover is designed with your child or teen in mind. This is a true from toddler to college mattress and offers the perfect cradling and support for a developing body. 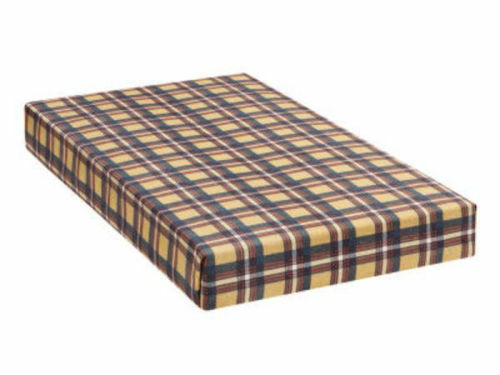 The bunkie board makes it easy to add this mattress to any bunkbed! 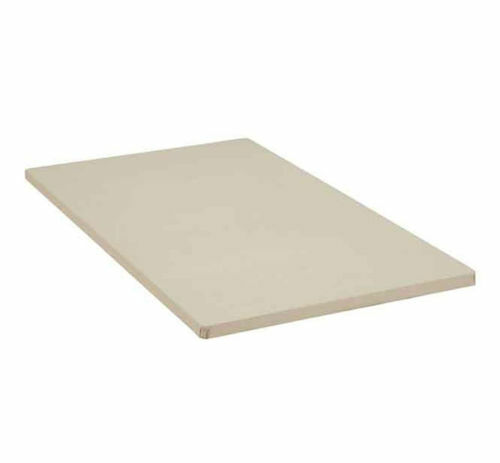 Made for bunk beds when a regular innerspring or a foam mattress is being used.